I really need to read this series. I've been wanting to for a while, but just never had the time. I hope you enjoy this next installment! I haven't started this series yet. I need to get on that soon. Great pick. Ok, I read Pushing the Limits and I really liked it, but I haven't continued with the series yet! I really should. Great Pick! I wish this was available aside from just purchasing it with Nowhere But Here. I read an ARC of that one and don't really want to buy it just to read this story but I loved Abby's character. 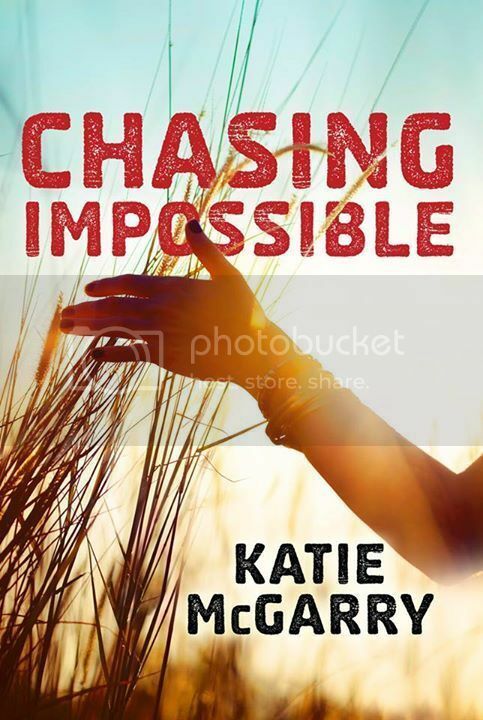 Maybe someday Katie McGarry will publish it separately and I'll get a chance to read it too! Nice pick! Not my kind of read but still hope you will thoroughly enjoy this one! The last McGarry book I read was Nowhere But Here, and I thought it was just okay. I hope you enjoy this book when you read it! 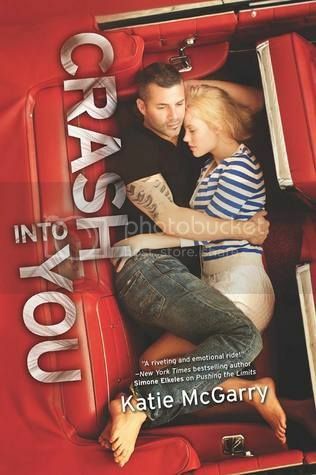 I haven’t read any of McGarry’s books yet *hangs head in shame* I should definitely pick up PUSHING THE LIMITS soon. Great WoW pick! I need to catch up on this series so much -- I read the first few and loved them. Great pick! Thanks for stopping by! I need to start HoB soon too since I've had it sitting here since Jan to read. I haven't even heard of this one. Katie is such a powerhouse though! Thanks for sharing. Happy reading. Great pick!! I plan on reading Pushing the Limits as one of my books in this summer's reading challenge. I've heard great things about this series. I hope you enjoy the latest installment!! Not started this series yet but have heard lots of good things about it! Enjoy! I waiting for this too! I love this series!!!!!!!!!!!!!! I haven't read any of these books, but I know the series has a huge fandom!! Enjoy this one! Great pick! I am definitely looking forward to this one! I've heard excellent things about Katie's books. Great pick! I really want to check out this series because everyone seems to love it. I haven't read any books by this author, but this one sounds really interesting. Thanks for posting! Wait, what? I still need to read Take Me On to catch up to the series.... I wonder why this cover is so different from the rest of the series. Fantastic pick! This is one of my favorite series and I am so excited to finally have Abby's story!